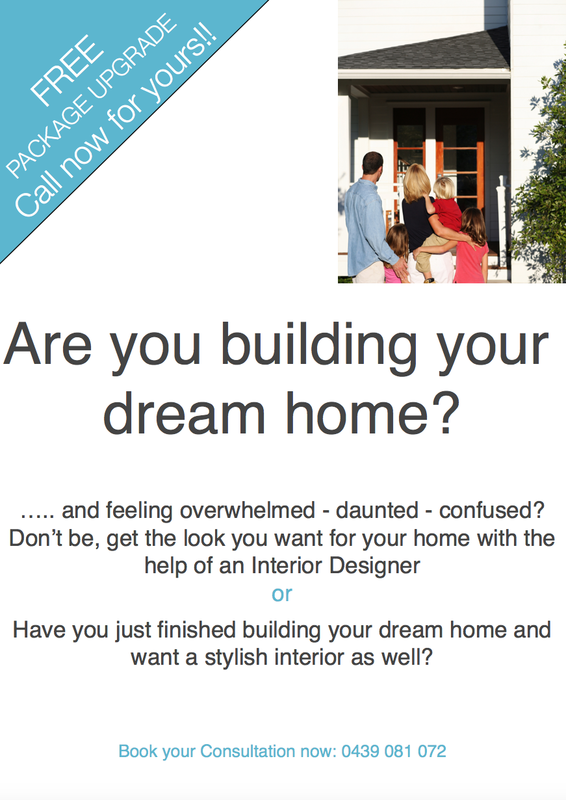 Friendly Living Room – MY DECORATOR – Helping you achieve your interior designing dreams! Colour consults, property styling. We had the pleasure of completing a job for one of our lovely clients recently. Here are some pics of the finished design. We spent many months working with our client to implement all the elements of the design that we created especially for her and her family’s lifestyle needs, from the custom upholstered armchairs, to the custom-made roman blinds, sourcing that gorgeous much-loved coffee table, the tripod lamp that adds height to the space, cosy cushions and simple decorator accessories that tie everything together and lets not forget that vintage trunk that doubles as a side table – oh the stories I’m sure it could tell. Layer upon layer we built this room into a now much-loved space for the family to sit and enjoy time together in.